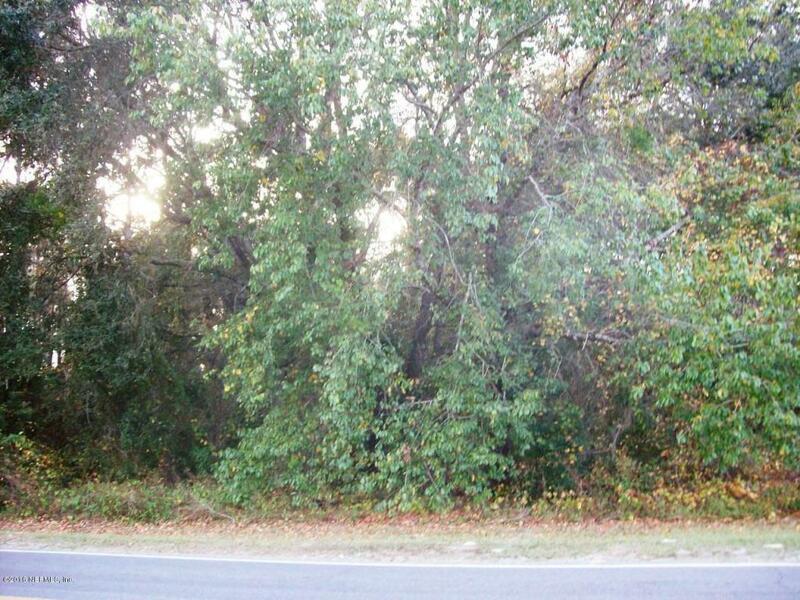 BUILD YOUR NEW HOME ON this LOT IN A GREAT LOCATION!! Just outside the city limits of Crescent City, 5 minutes to LAKE CRESCENT and the public boat ramps and fishing boating and sightseeing!! 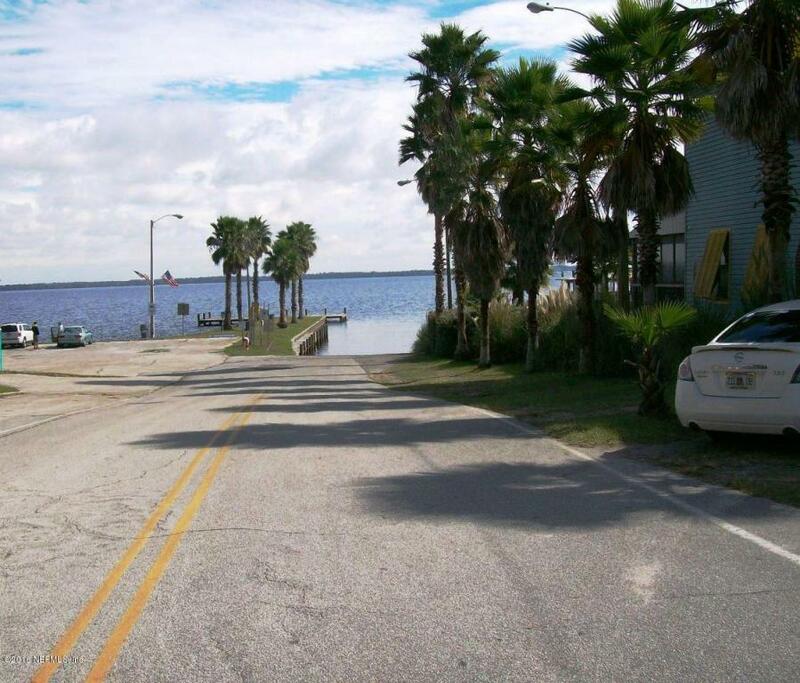 OR Take a boat ride through Dunn's Creek to the ST JOHNS RIVER!! 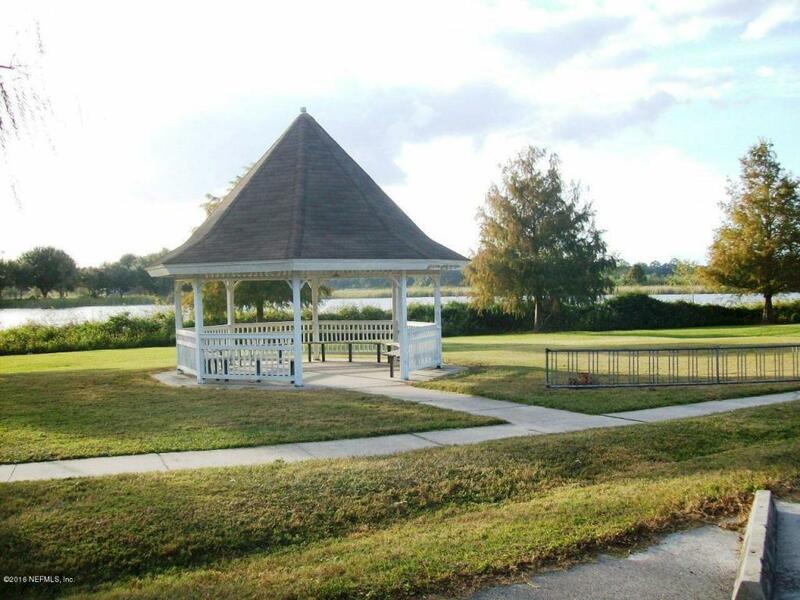 There are antique shops, restaurants, schools, shopping, sports complex and doctors minutes away!! 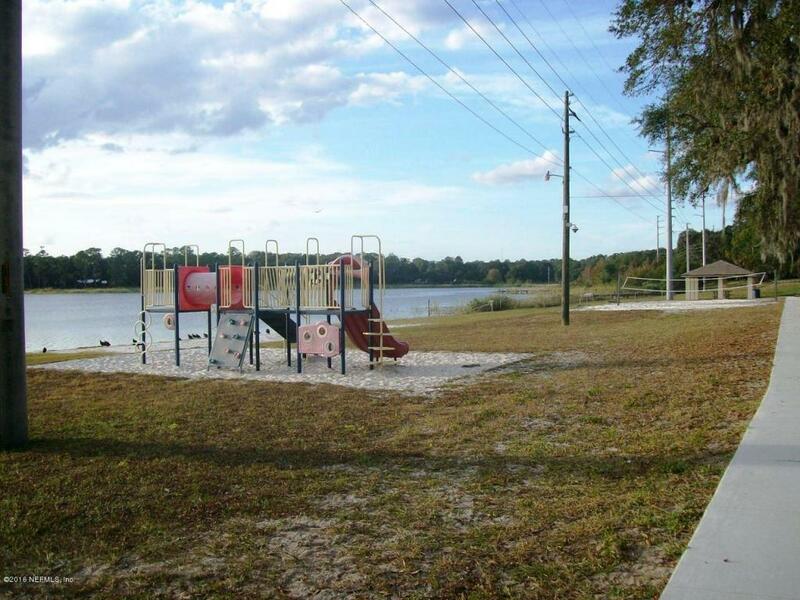 AND you'll love LAKE STELLA and the park, boat ramp, beach and picnic area FOR FAMILY FUN! !